Want to gain unlimited monthly data transfers? have you considered changing your daily backup routines and get a nice, useful staging area? 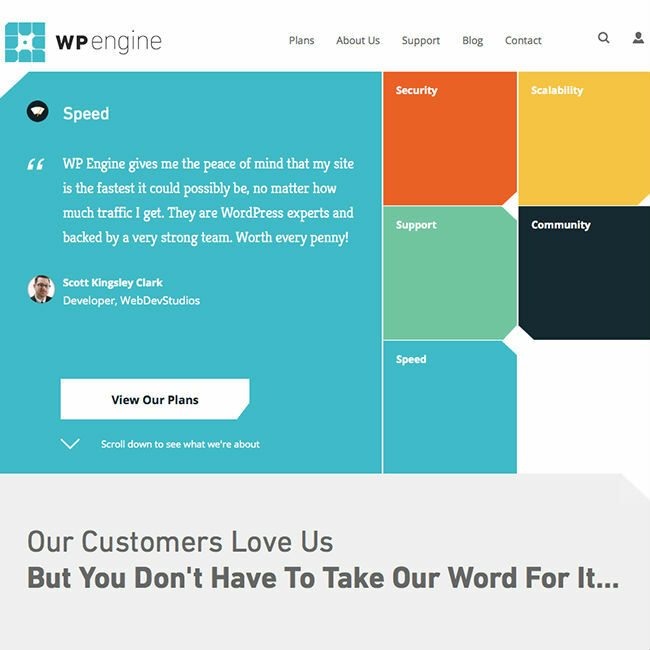 The WordPress (WP) Engine might suit you and your project needs. The WP Engine functions as any other self-hosted WordPress installation, which makes it the right choice for any small business owners trying to get an online presence and create content. It’s easy as pie to generate posts, build pages, and make media galleries.